Welcome to another celebrity post on QuotePoints. I hope this one will be awesome for you. First of all, I want to mention that in this post we will show the top 7 Bollywood married couples who are really gorgeous. You will feel jealous to see their love and lifestyle. The best couple ever in the film industry, not only in India but also all over the world. 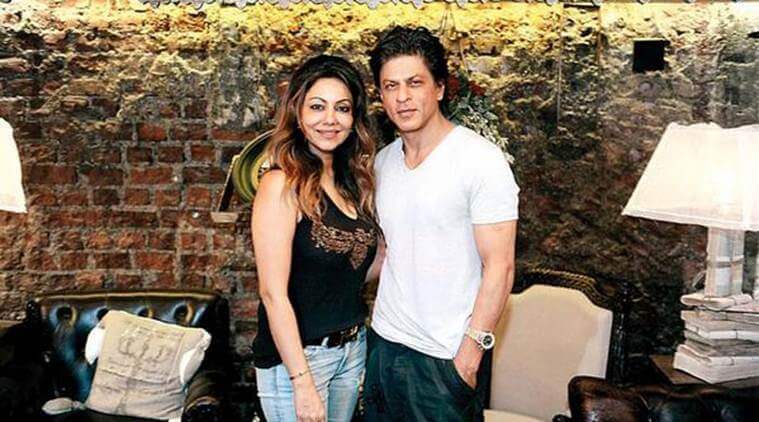 You know, Shahrukh did marry while he wasn't a star and Gauri has a huge contribution in Shahrukh's life. She is a dedicated wife. Twinkle is the daughter of famous Bollywood hero Rajesh Khanna. Rajesh Khanna likes Akshay a lot and that's why Akshay was able to marry this beautiful actress. But in her film career, she worked with few famous actors as like Salman Khan but rapidly her most of the movies gone flop. It was a amazement for the rest of the world, Aishwarya was selected as the most beautiful lady in this world. Abhishek was literally mad about her and wanted to make her wife of Bachchan family. And he succeeded, now they are one of the happiest couples in Bollywood with a kid. We all know about Shahid-Kareena things but after all, Shahid married a beautiful girl named Mira Rajput. 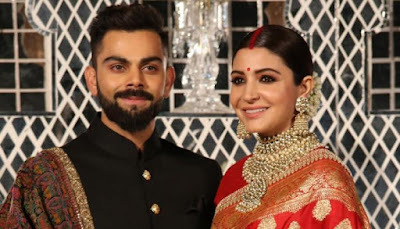 I consider them as a very gentle and cute couple in the industry. That's a long story and I hope you all know this, they are in relation for 20 years and still kept this as the best. I love to see them together and hope they will remain together the rest of life. They have two kids named Nysa and Yug. 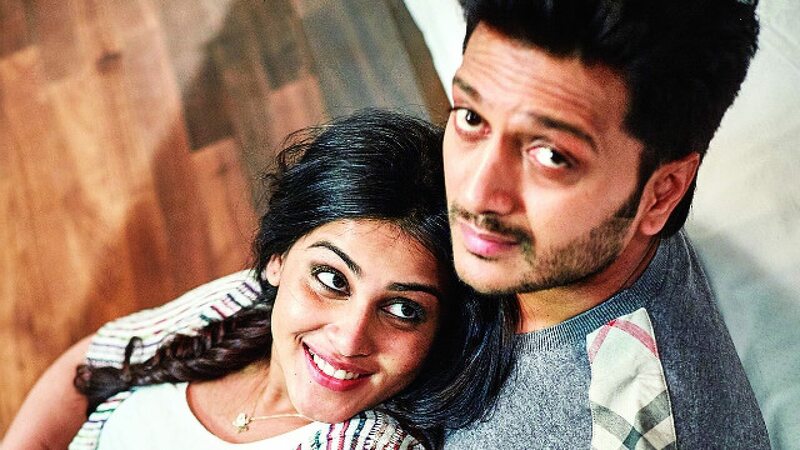 South actress Genelia is super cute and you know Ritesh is also famous for his cuteness. Finally, I never have seen these type of two cute people in a relationship. 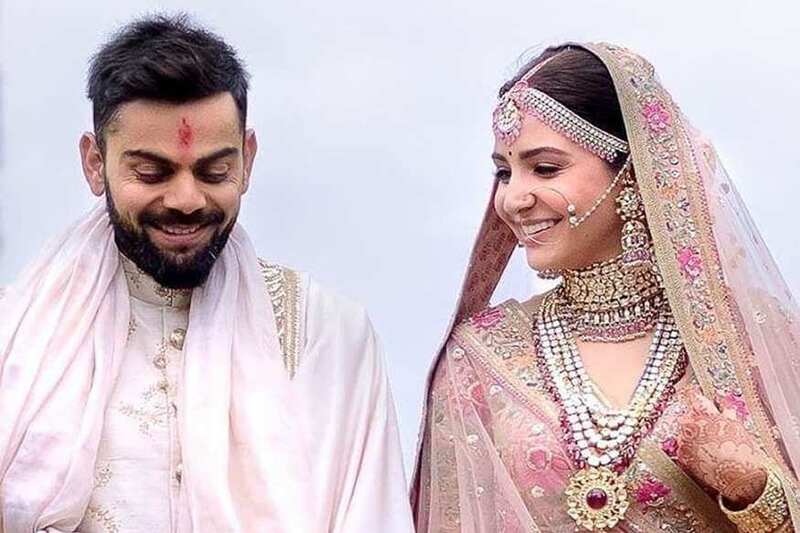 Captain India and Anushka was in a relationship for a long time and finally in 2018. they got married. They have lots of stories related to their life. Anushka used to present in the gallery as a supporter of Virat. I hope you will love those happy couples and keep them in your prayer. It's really awesome to follow celebrities personal life while you find lots of positive things. Don't forget to share with your family.